FC Platinum head coach Norman Mapeza has revealed that he feels for Bulawayo City gaffer Bekithemba Ndlovu. 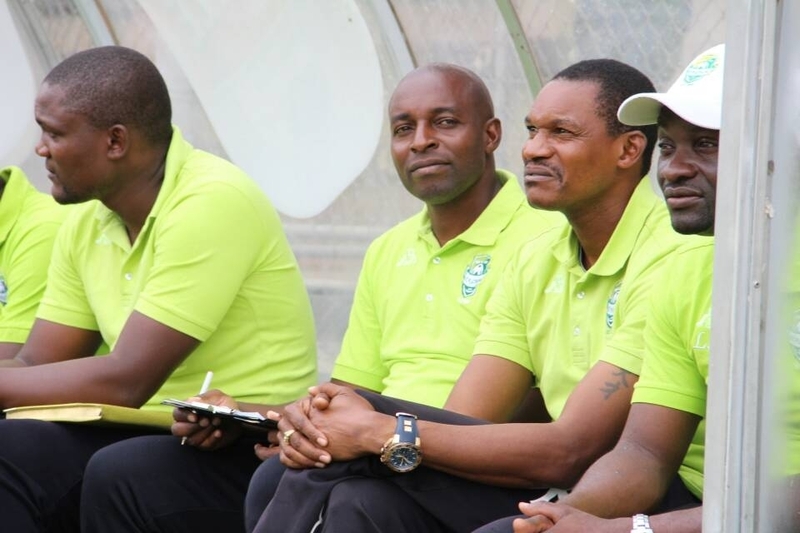 Ndlovu was recently appointed the coach on an interim basis following the sacking of Amini Soma Phiri last month. His first match in charge was against FC Platinum which he lost 1-0 at Barbourfields Stadium on Saturday. “It’s really painful not to get results. We are colleagues, and I feel for the Bulawayo City coach. He is not getting results, but his team is playing good football,” said Mapeza. Amakhosi are in the relegation zone on 16th place with 15 points. They face Black Rhinos in Match-day 22 in the capital this weekend.